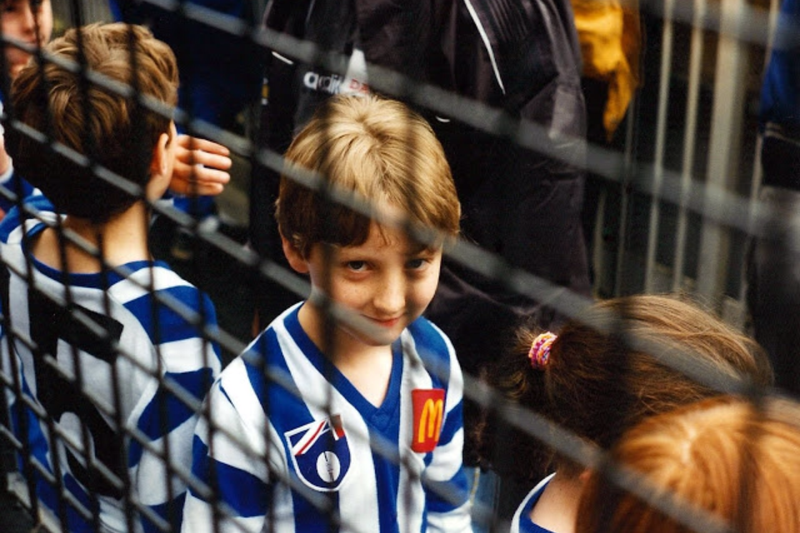 This entry was posted in Boots Happy Snaps and tagged afl, brother, Footy, kid, Little League, MCG, Melbourne, North Melbourne by theholyboot. Bookmark the permalink. Very quick scoreboard thinking by Joy Carr indeed. 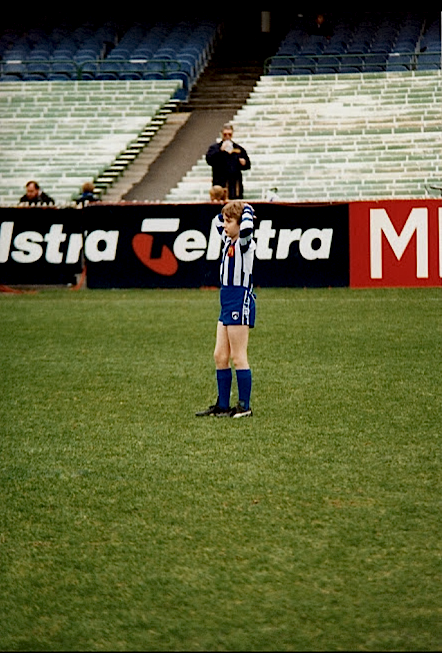 My son once kicked a goal at the MCG from the 50 metre arc during a little league game. Mind you, the little league goalposts were only ten metres away. Looking forward, as ever, to your next story. Thanks Vin. 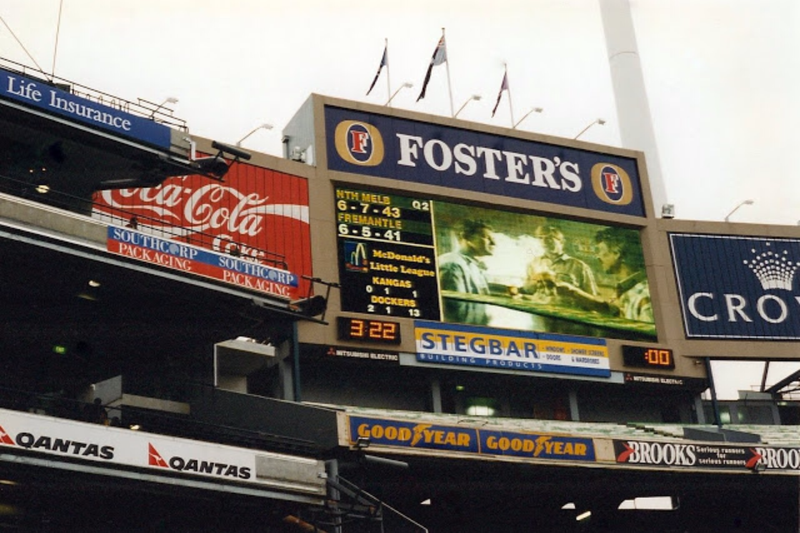 Thought you might like the scoreboard angle! A goal kicked from 50 is a goal kicked from 50! So glad to see that my photographic expertise has been recognised and appreciated! Terrific memories eh! Great to see you having time to write again…looking forward to your next post.